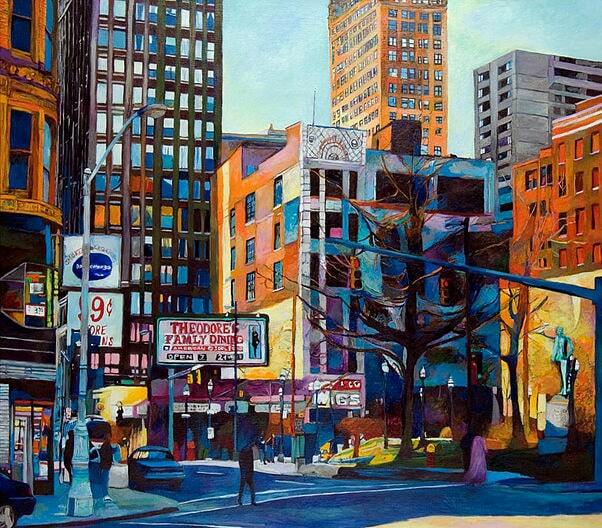 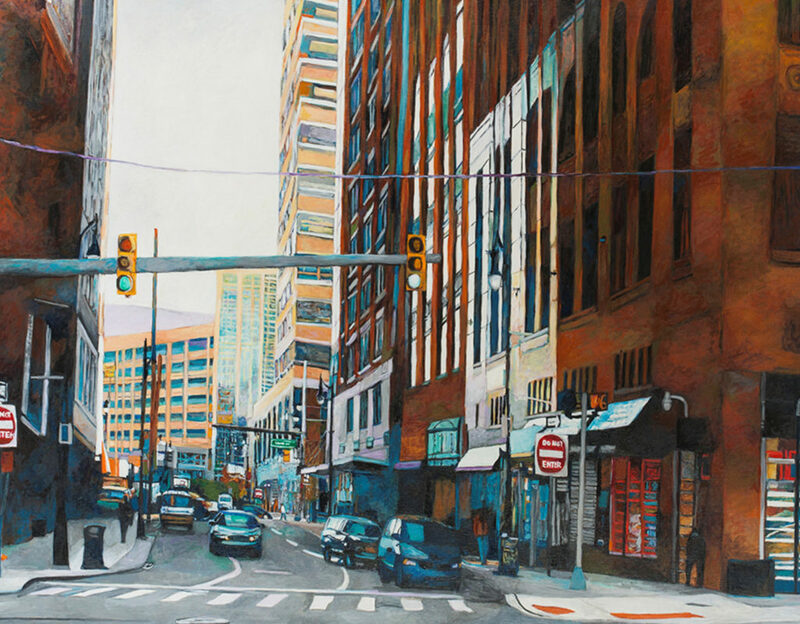 Richard Culling is a painter based out of Livonia and is known for cityscape and figurative collage paintings. 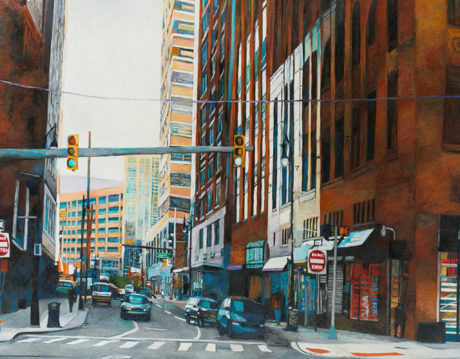 His awards include the Pollock Krasner Foundation Award, John Simon Guggenheim Memorial Foundation Award, Research Partnership Award (University of Michigan), and Michigan Council for the Arts. 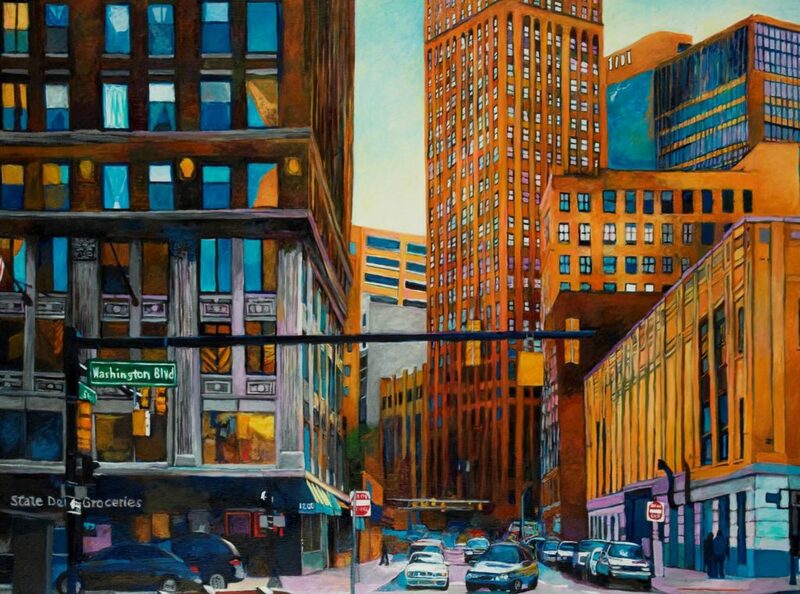 He has also shown work at the Flint Institute of Arts, Xochipillli Gallery and the Pontiac Art Center. 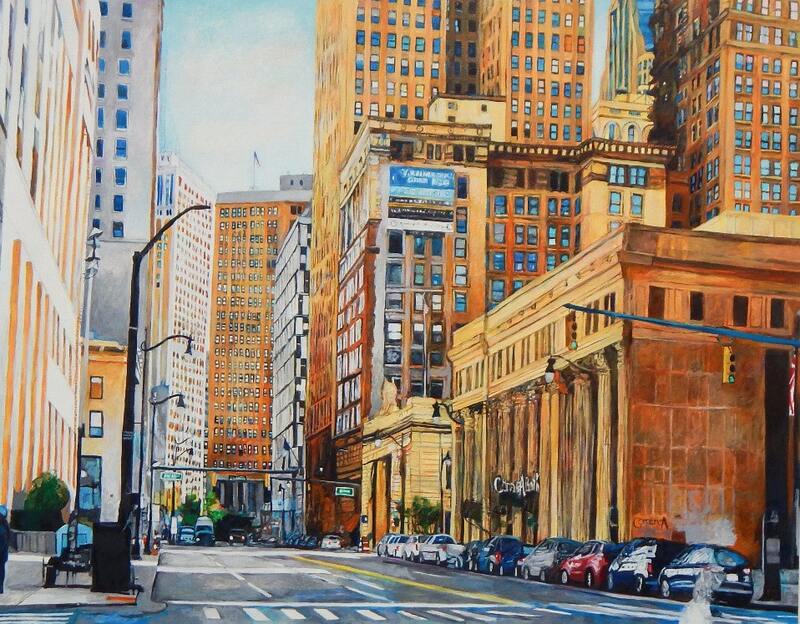 Richard currently is a Lecturer II painting teacher at the University of Michigan-Dearborn.